Scientific workflow management systems are mainly data-flow oriented, which face several challenges due to the huge amount of data and the required computational capacity which cannot be predicted before enactment. Other problems may arise due to the dynamic access of the data storages or other data sources and the distributed nature of the scientific workflow computational infrastructures (cloud, cluster, grid, HPC), which status may change even during running of a single workflow instance. Many of these failures could be avoided with workflow management systems that provide provenance based dynamism and adaptivity to the unforeseen scenarios arising during enactment. 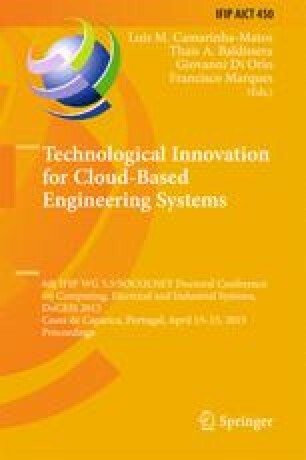 In our work we summarize and categorize the failures that can arise in cloud environment during enactment and show the possibility of prediction and avoidance of failures with dynamic and provenance support.